Police found the bodies of Sreenivas Nakirekanti, 51, and his wife, 46-year-old Shanti Nakirekanti at the scene. 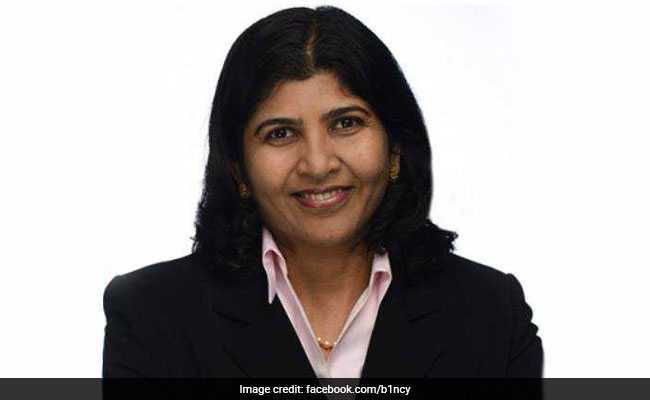 An Indian-American couple was found dead in their home in an apparent murder-suicide at an affluent suburb in the US state of Texas, police said. Police officers were called to the house in Sugar Land on Monday around 6 am. They found the bodies of Sreenivas Nakirekanti, 51, and his wife, 46-year-old Shanti Nakirekanti at the scene. They said Shanti was found with a gunshot wound to her head in the driveway of the home on Pendergrass and Sheffield Court. Sreenivas was found in the bedroom with a gunshot wound to the chest and a small handgun nearby, police said. Police said a preliminary investigation indicates Sreenivas shot and killed Shanti and then turned the gun on himself. According to the authorities, their 16-year-old daughter was asleep at home at the time of the shooting. She answered the door for the police when they arrived and told them her dad was not coming out of the bedroom. She was not injured. The daughter is now in the care and custody of friends, Sugar Land city spokesman Doug Adolph said. Friends said the couple also has a 21-year-old son who attends the University of Texas. "The two fatalities fits the scenario of a murder-suicide. This case is still under investigation," said the Sugar Land Police Department (SLDP) in a press statement. "There is no danger to residents and SLPD is not looking for any suspects," it noted. Police told local press there was no history of domestic violence. Friends of the couple told local media they had received an email from Sreenivas that day, but police had asked them not to share the contents of the note. People close to the couple said Sreenivas was a director at an energy company in Houston and Shanti was a computer programmer, and they didn't know of any problems between the two. "He's one of the best friends for a lot of people, and his wife is known to a lot of people here in the community. They're also involved in some charitable organizations. We are really shocked. What went on inside, we don't know, so we're trying to get more details from the police once they complete their investigation," said a longtime friend at the scene. The murder-suicide is under investigation.